Rachel Foster shows how her own study of cultural history led to a new dimension in her planning. She wanted to show her students not only that historians are interested in many different kinds of topic, but that they ask different kinds of question about those topics. Foster also wanted her students to examine how civic traditions and rituals might promote more thoughtful engagement with the contested nature of collective memory. 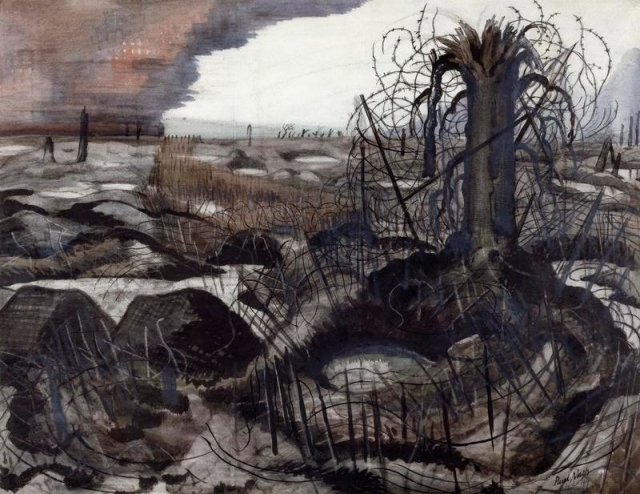 Drawing on the work of Jay Winter, whose focus on memory and collective remembrance has shown how an interpretation of the war came to dominate public discourse, Foster developed the enquiry question, ‘Did the Great War really end civilisation?' for her Year 9 students. Foster explains and reflects on the process of planning this lesson sequence and on the new perspectives on the First World War that are constantly emerging in popular and scholarly work. She concludes with the observation that a history teacher's work is never done: ‘just as there is no definitive answer, perhaps there can be no definitive question either'.